Theatre Oh yes you can! Theatre Who wants to be the disco king? 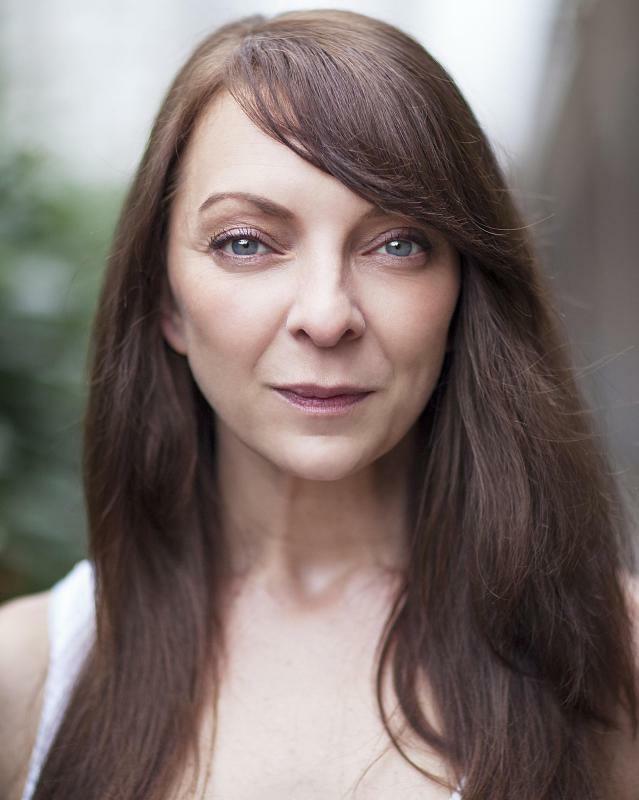 Penny is a versatile character actress with a passion for story telling. Her work has taken her from stage to screen with a whole host of theatrical adventures between. With a background in dance, she has a talent for physical character performance and in recent years has added puppetry to her skill base which has led to some unique performance opportunities including a rural horse drawn tour. Along side her more classic theatrical credits Penny is a founder member of The Flying Seagull Project. This travelling troupe of clowns and mischief makers are close to heart and having started out travelling with them across Romania performing slapstick circus shows and workshops she now performs regularly as part of their Festival Crew. Penny has worked in children's entertainment for over 15 years entertaining and directing entertainment for theatrical events. She has performed at major UK festivals and large scale bespoke events both in London and the UAE. She is currently Entertainments Director for Boo Productions. Additional skills: Singing, Puppetry, Dance, Magic, Balloon modelling. Additional experience: Immersive Theatrical Events, Film workshops, Script development for theatre, film and commercials. Other work includes casting and directing entertainment for live events. 2012: Theatrical Manager for the Coca-Cola Olympic Showcasing Team at London 2012 Olympics & Paralympic Games.